Influencer Marketing So Hot Right Now! 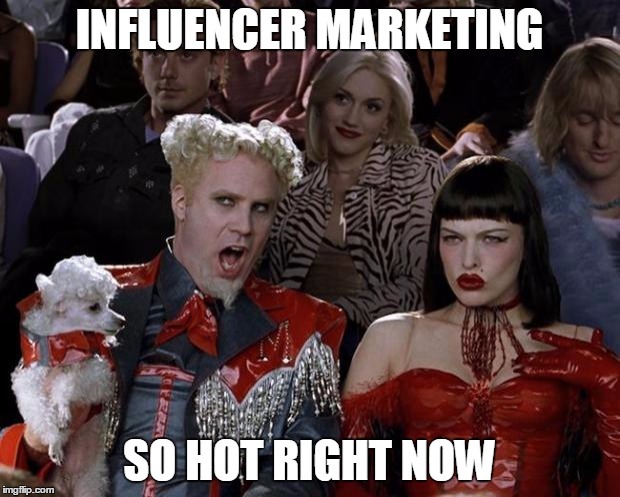 Influencer Marketing So Hot Right Now!" Home blog Posts Influencer Marketing So Hot Right Now! Influencer marketing has exploded over the last two years and as marketers continue looking for the best ways to engage social media audiences, we can probably expect influencers to become an increasingly important part of digital marketing strategies.